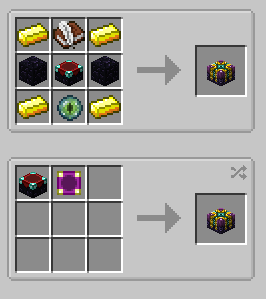 Enchanting Plus Mod 1.12.2/1.10.2 allows the player to have full control over the enchantments on their items at the cost of significantly more EXP. 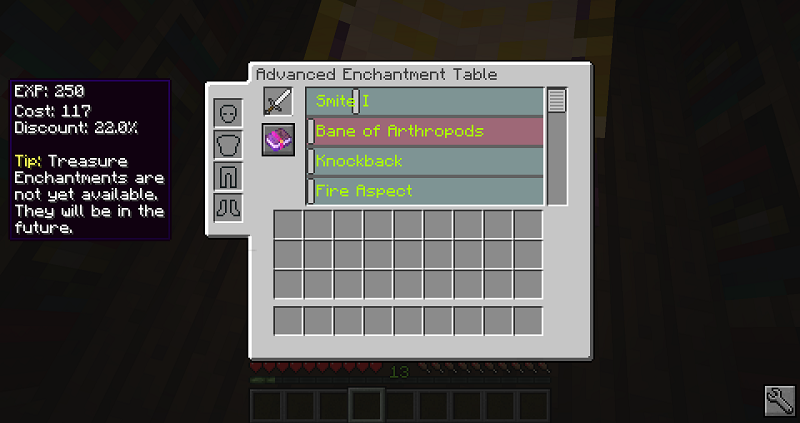 This mod will prevent us from wasting experience levels in the enchantment table, since it will allow us to select which enchantment we want to induce in any weapon, tool or piece of armor. 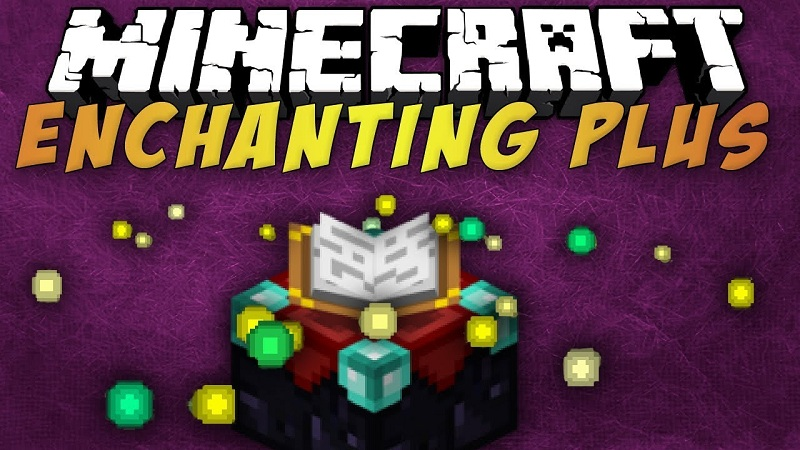 As you know, predefined spells can not be seen, so we can get an enchantment that we do not want, and therefore, we will have wasted experience levels. 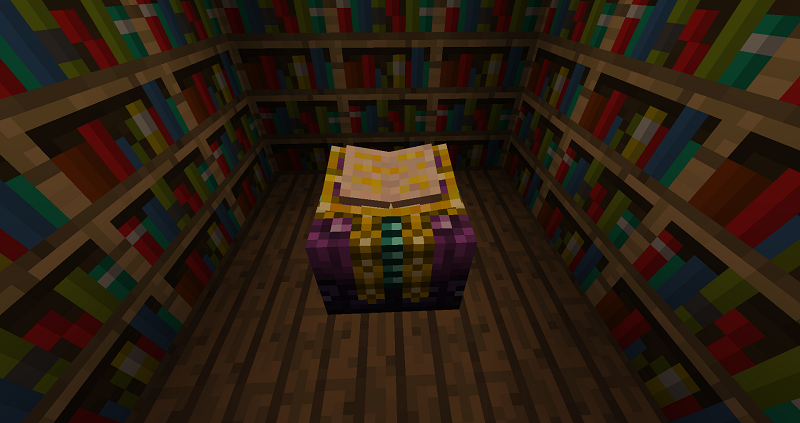 Once you have the mod and it’s dependencies installed, you will be able to use the Advanced Enchanting Table. 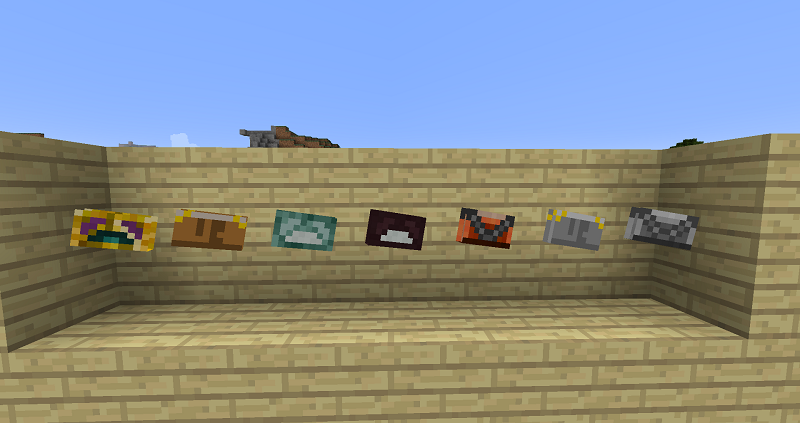 This table can be crafted in a crafting table, or you can craft the table upgrade item to convert an existing table in the world into the advanced table. 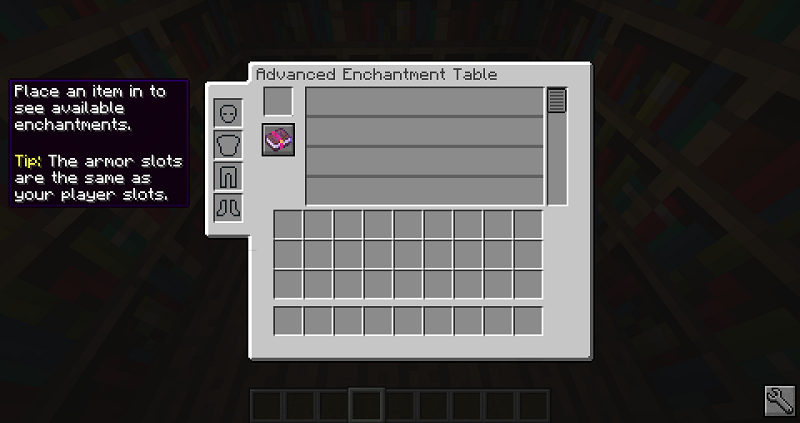 Once you have the new advanced enchanting table, you can right click the table to access it.